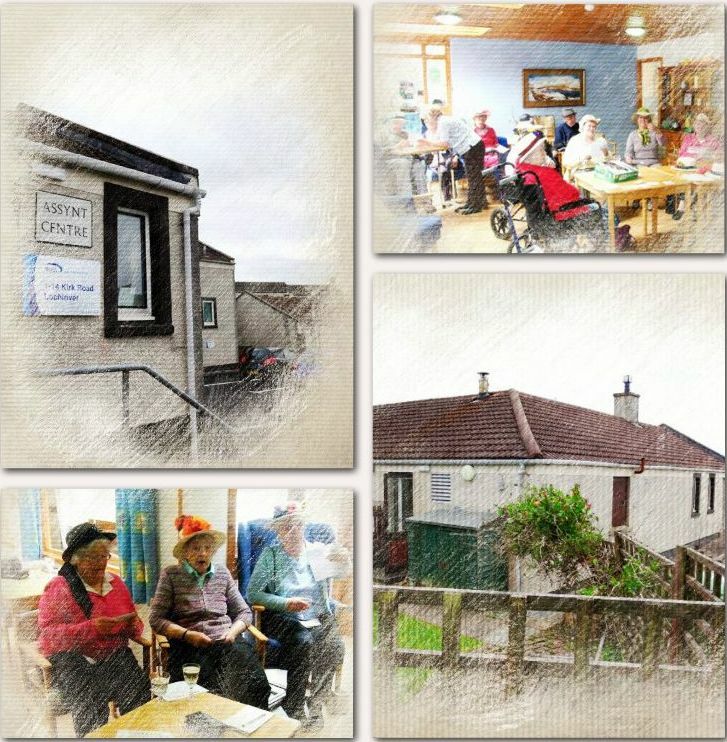 Community Care Assynt (CCA) is a charity working in Assynt, Sutherland, providing services to older people as well as adults with disabilities or health problems. We help local residents fulfill their personal, social and economic potential and overcome barriers they face due to age, health or disability issues. We are based at the Assynt Centre in Lochinver, a local health and wellbeing hub for all in our wider community. We take pride in playing an active part in the local community and region, working closely with other local organisations and services. This local support has proven to be crucial to the confidence and sense of security of older people in the area and is key to the resilience of our community overall.